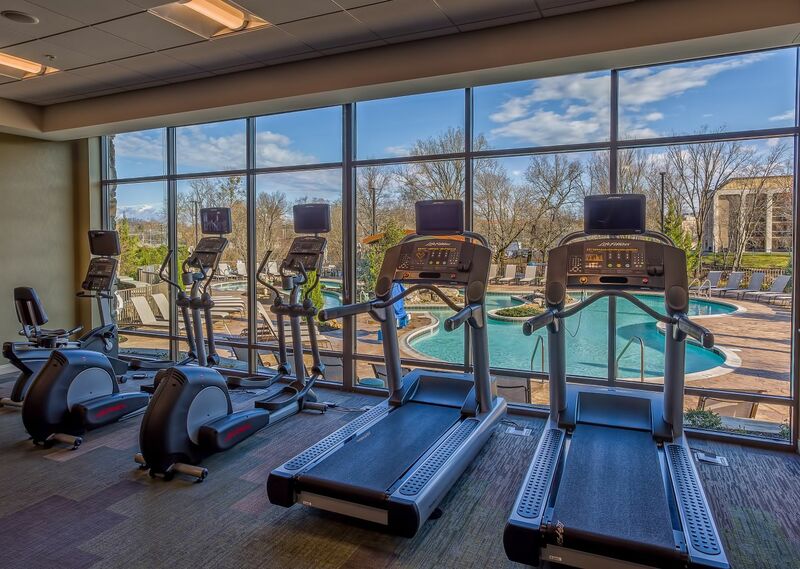 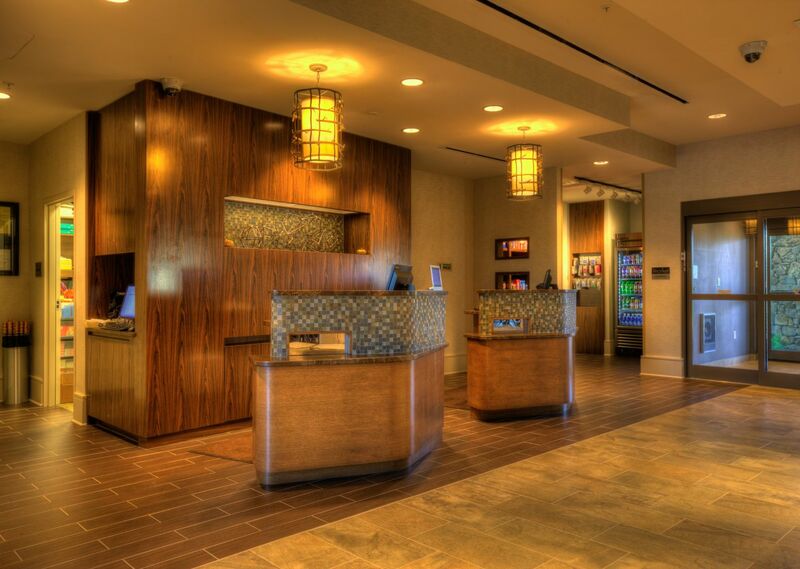 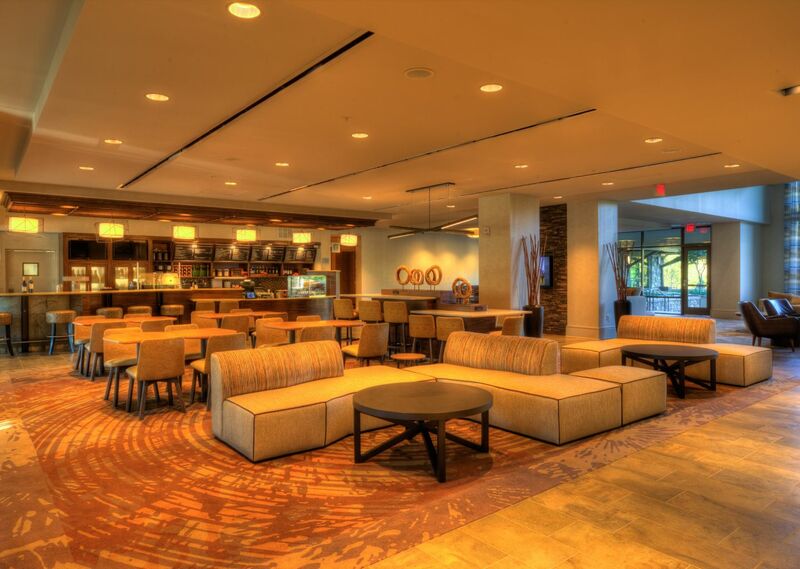 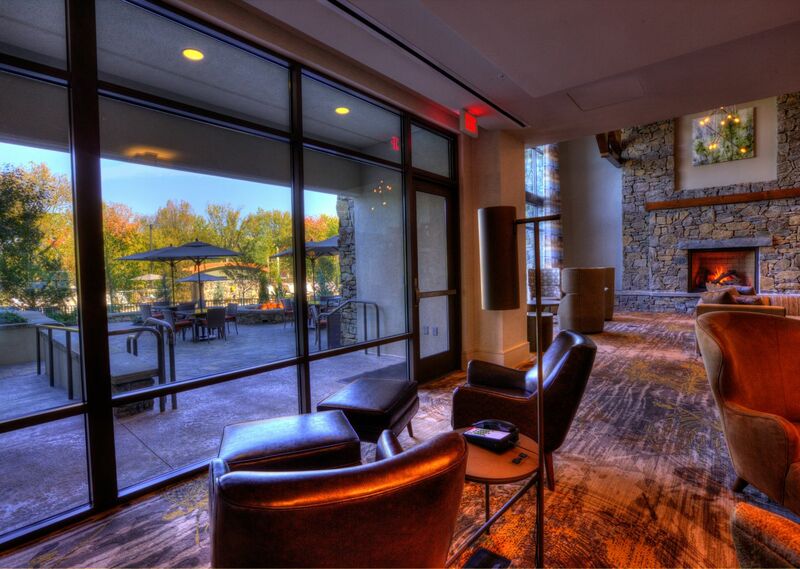 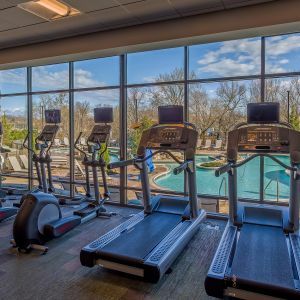 From your first steps into the expansive yet inviting lobby to the balconies of our rooms and suites with views of the Smoky Mountains to our serene outdoor pools, hot tub, and lazy river, there’s a sight to behold everywhere you look at the Courtyard Marriott Pigeon Forge. 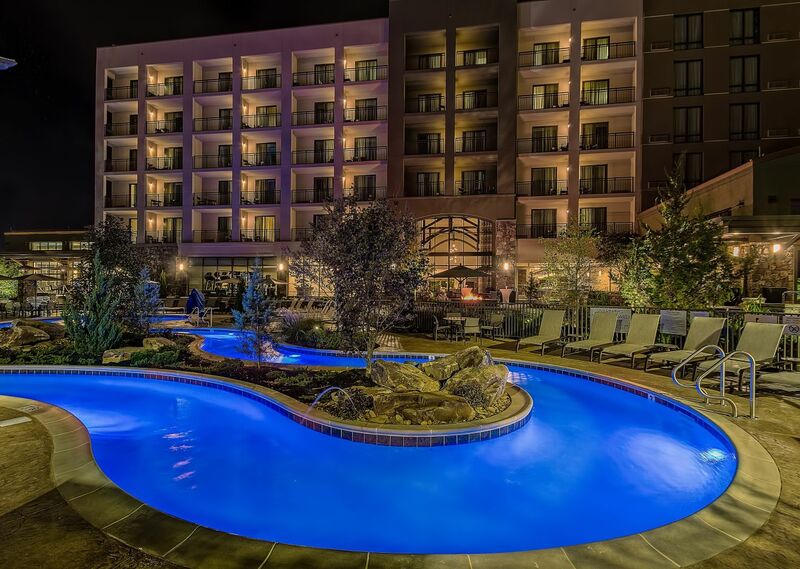 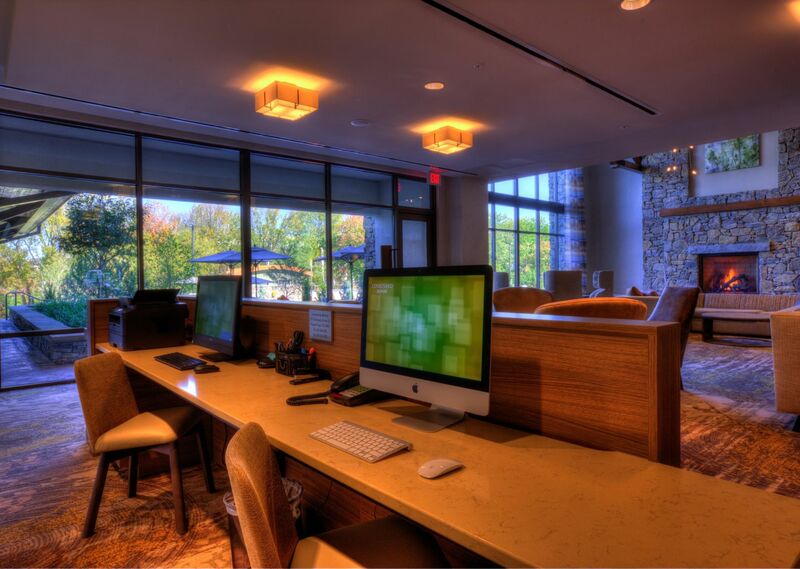 The newest and most stylishly-decked hotel in Pigeon Forge, everything from our front desk to the beautifully landscaped Riverwalk and nature trails, is designed to delight. 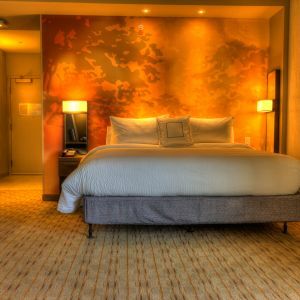 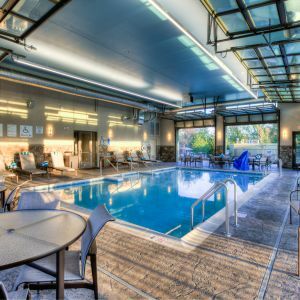 Browse photos and images of our contemporary confines and see for yourself why guests have rated us the best hotel in Pigeon Forge.